But also how password managers work and organize all your passwords securely and make them easy for you to access your multiple sites and apps with a single click after automatically refilling the logins. That way, you need not worry about remembering each password. 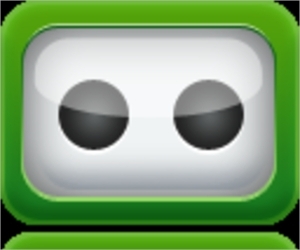 RoboForm password manager software has the best technology on encryption and gives security to your passwords. It recollects your master password and with bookmark kind of automatically logging you with one click to your most favoured websites. It is compatible on all of your devices – Phone, PC, Tablet, USB and Mac. 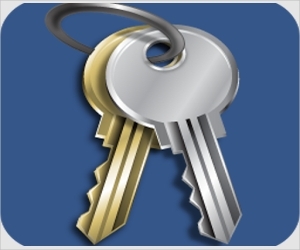 KeePass password manager software is free and open source software that manages passwords securely by positioning all your passwords in a single database, and kept as locked with a master file or key. That way, you do not have to worry about forgetting your password. It has the best-encrypted technology called AES / Twofish. 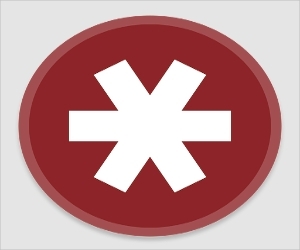 With the help of LastPass password manager software, you can stop worrying about remembering and security of your passwords. It synchronizes all your passwords, automatically fills, and signs in on all your favourite online accounts, browsers and on all your devices. It has super secure encryption system of AES-256 and PBKDF2 SHA-256. 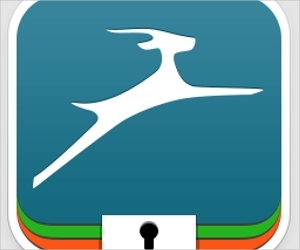 Dashlane password manager software has the strongest encryption technology. 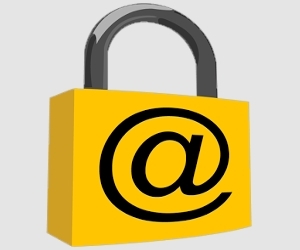 It is a secured password manager as well as secured online wallet. With this software, you will never your passwords and it will automatically sign you in on all your devices and websites. All your records starting from your credit cards to your receipts saved in the digital wallet. 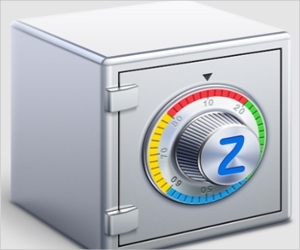 Zoho Vault password manager software helps you get your passwords organized, share and store securely. You can give up to manually login to your websites and Apps. This software is compatible to both Mac and Android. It gives you the option to share common passwords safely with each member of your management and organization. 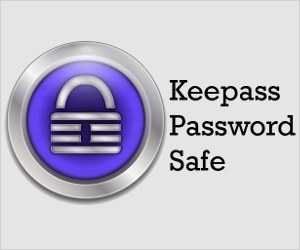 Keeper password manager software saves you from being hacked by securing your master password related to your business or personal database. It has top class security from cyber criminals and hackers. It is secure yet easy to keep all your passwords organized, and auto fills your websites and apps on all forms of devices. Passpack password manager software helps you manage your many passwords securely and share with your co-workers on multiple projects and family members. The software encrypted with the highest secure AES-256. 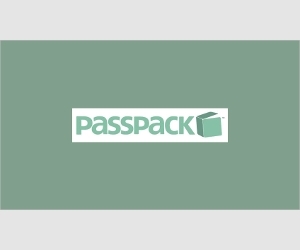 You can access Passpack from everywhere anytime without having to install on various computers and devices and login with a single click. 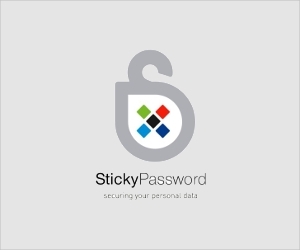 Sticky password manager software generates strong and secure passwords when you require them, organizes all your passwords, credit card details, and the other entire important database. This software encrypted with AES and has fingerprint scanning biometric authentication system. You also have the option to synchronize via any Wi-Fi connection in your nearby location without having to worry about your encrypted data. What is Password Manager Software? Password manager software are those software that are technically designed to give security to your personal, corporate groups or business accounts, websites, important documents and details of your credit cards and banking details when you use them online. With the help of password managers, your mind becomes more relaxed and can concentrate on more productive and important things instead of trying to remember your multiple numbers of passwords and worrying about the security of your various accounts, apps and sites. By using password managers, you will get a master password for all your accounts and sites, so you need not type your password individually for each account, apps etc to login. Password managers are designed to take care of all your passwords and store them as a single master password and auto-fill them for you when you login to your multiple accounts. They are strongly AES encrypted. They are compatible on Windows, iOS, Mac and Android OS. How to Install Password Manager Software? Password Manager Software have easy to download and install processes since they come with instructions via manual, documents audio or video instructions for any operating systems such as Mac, Android, iOS and Windows. The customer supports are easily accessible through email, phone calls or online chats in case if you find difficulty, error messages or want to clarify on any doubts on the software that may pop up in your mind while installing the password managers. There are also numerous support blogs to guide you in installing password manager software in your computer and other devices to bring security and relief to your mind. Many of you use insecure and weak passwords on different apps and websites, it gives risks to your important documents, database stored in your multiple accounts. The solution to all these insecurities is to install password managers on your devices. Sometimes many of you also reuse passwords for login for different accounts; chances are high that they are exposed from hackers and individuals. They may even get access to your banking sites etc and reset your passwords. The password managers will auto-fill your usernames, email addresses and the passwords, and will log you into all your accounts and websites. All these password managers have the strongest encryption algorithm and protect your database, documents, credit card details etc from hackers and cyber criminals. Moreover, if you are creating new accounts, password managers will be taken care of generating strong and secure passwords for the new accounts, without you having to worry about them. 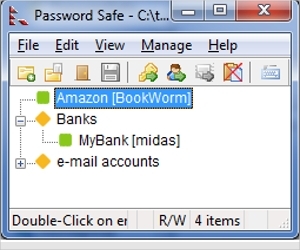 Password Safe is free and open source password manager software which enables you to junk your old past passwords and easily generate or create, manage, store and recover new strong complicated password. Your master password is encrypted strongly with the help of password safe software and hence the security of your database protected from hackers and cyber criminals. aWallet password manager software takes care of your banking details like bank account numbers, credit card numbers and your delicate passwords of websites, accounts and important documents and other database. The encryption algorithms are of high rated quality of AES and Blowfish. Hence, it takes care of all your passwords and details securely. 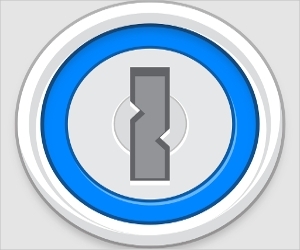 SplashID for Mac is free password manager software. It is designed to safeguard and protect your digital wallet, credit cards details, receipts, account numbers etc. Like all password manager software, SplashID also generates new strong passwords and organizes them, and with one click, you can enable to login to all your accounts, websites by auto-refilling them. Despite having various password manager software available in the market, these are some of the great software for Windows such as LockCrypt, SuperEasy Password Manager, F-Secure Key Password Manager. Some are for Mac, example, DataVault, SplashID Safe, and iOS too have got some great software such as iMore, MiniKeePass etc. 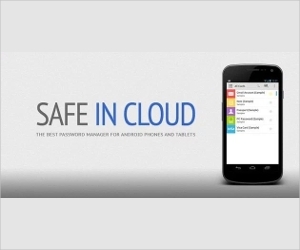 SafeInCloud is the best password manager of 2016 and it is free. It is also one of the best cloud password managers. This software is compatible on Windows, Android, iOS and Mac. Your database is strongly protected with its highly capable 256-bit AES. All your cloud accounts can synchronize automatically.